We have some fun ideas for this coming year! share with you what we are up to for 2019!!! newsletter below, and get all the advance notice of upcoming wedding shows, markets, sales, and other info! ​We are super excited to be working on some fun new things! If you are planning your wedding for 2019/20, be sure to get on the list for all the news!! Be sure to check out the link, and some of our images below!! Unlike the elusive love between Daisy and Gatsby, this creative shoot was inspired by a classic 1920’s romantic fantasy. Rather, an elopement between James and Grace captured among checkered floors, floral walls and a mounted leopard. The eclectic décor of the Calcutta Cricket Club created a feeling from another time. It’s as though James and Grace slipped away for the grandest celebration of the hearts. A secret marriage for two who aren’t afraid of the intimacy but want to keep both the party and elegance grandiose. Inspiration for a couple looking to create a grand love story with intimate details, the team pulled a vision from a gown full of beading, sparkle and sway. A glossy and neat glam bob with jewels. A patterned tux. Pampas grass and an array of patterns and textures. The vintage invitation suite with a traditional wax seal invites guests to celebrate next to an antique bar cart with scotch, champagne and sweets. This Dapper and Darling beautifully showcased with talent. 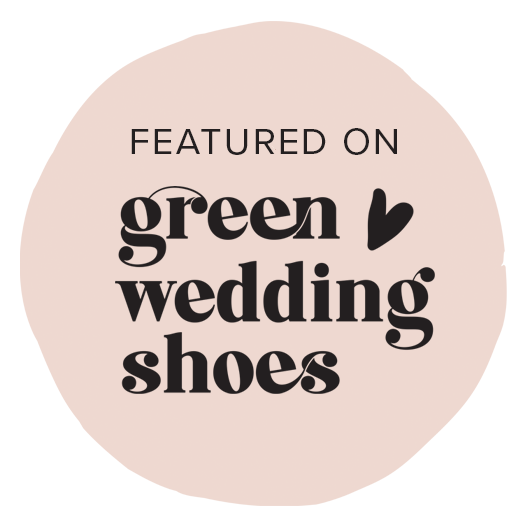 Green Wedding Shoes for publishing our inspirational shoot!! There were many of you that missed out on sessions this year, so we are attempting to make it easier to get booked next season!!! We have created a newsletter! Get on the list now, so you are the first to know when the dates are announced for 2019! If you are a photographer or a client, you can sign up here to get on our holiday session list. ​August of 2019 for available dates and options for sets! ​We will also be able to help pair up clients without a photographer!! get on the list to find out first!